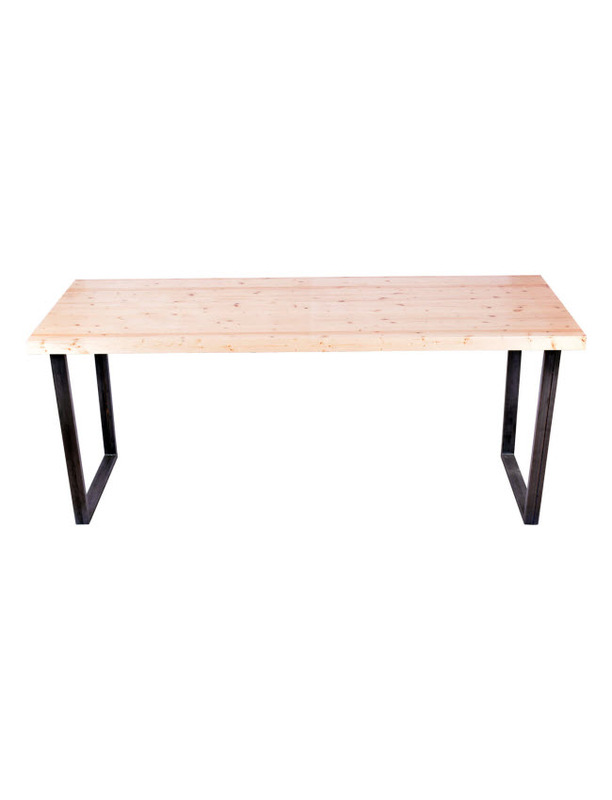 Enhance your casual décor with this vintage yet contemporary style restaurant table. 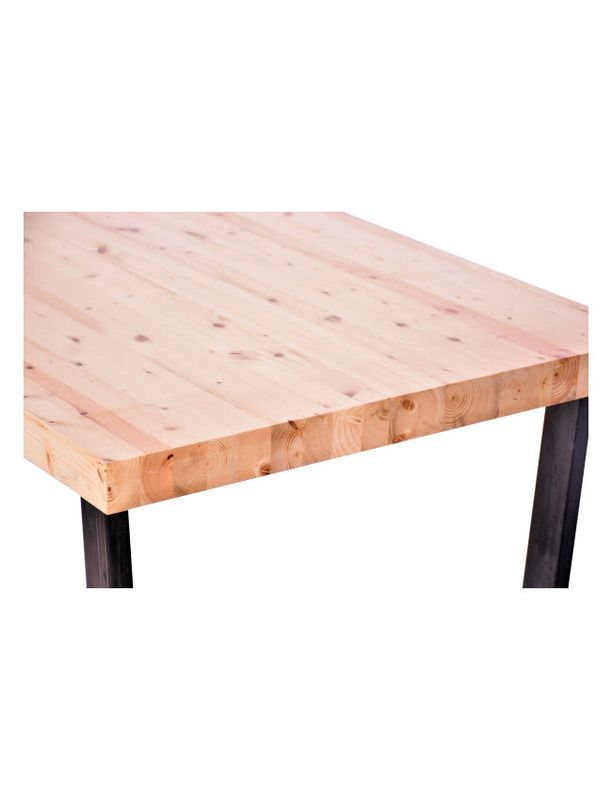 Featuring glossy steel table legs supporting the 2" thick solid pine wood table top, we are proud to offer you a high quality yet fashionably designed restaurant table. 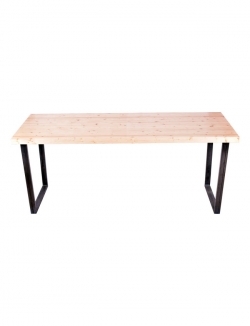 Both the warmth from wood and durability from metal compliment each other. Available in different finishes and sizes, you can express your tastes using our customization to design your ideal table. Pair with any of our industrial style chairs to give your decor a cohesive look.